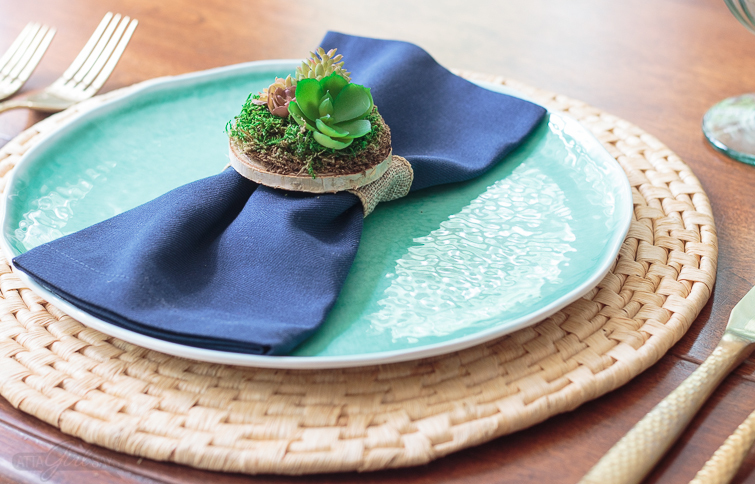 Dress up your summer table by making some faux succulent napkin rings. Dinner will love these miniature succulent gardens that never need watering. 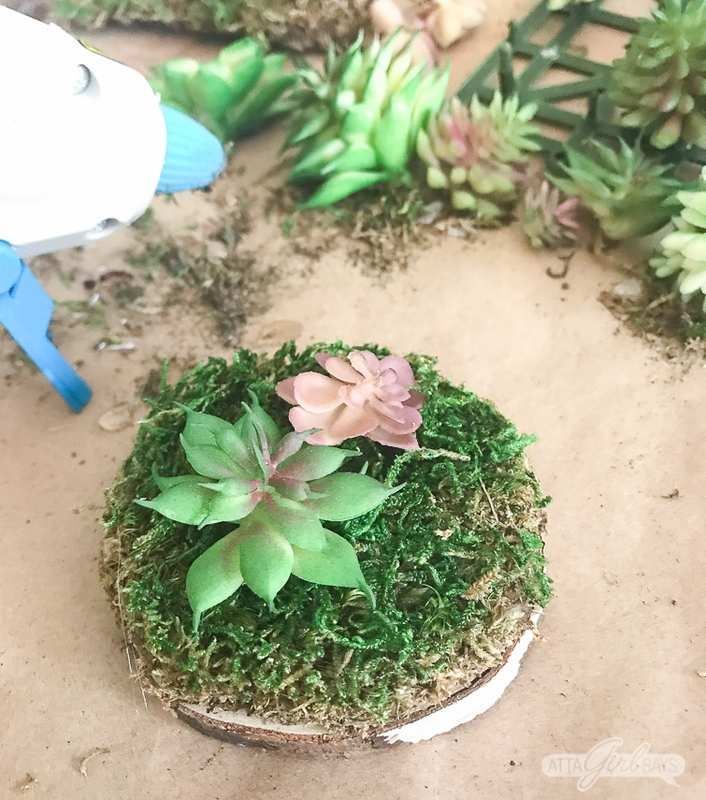 I love crafting with succulents — faux and real alike. Remember the faux succulent wreaths I shared earlier this summer or the personalized succulent garden party favors that are ideal for weddings, showers or birthday parties? 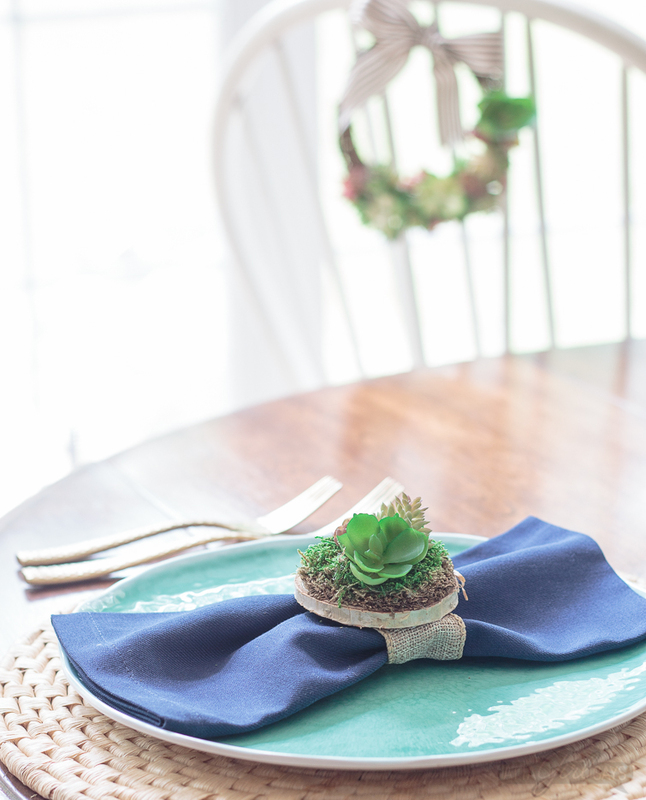 These succulent napkin rings might be my favorite succulent craft of all. 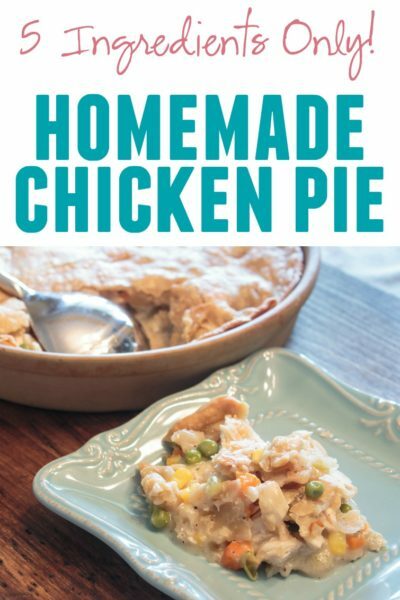 I first shared this tutorial as part of Kim’s Celebrate Summer Series at Today’s Creative Life. 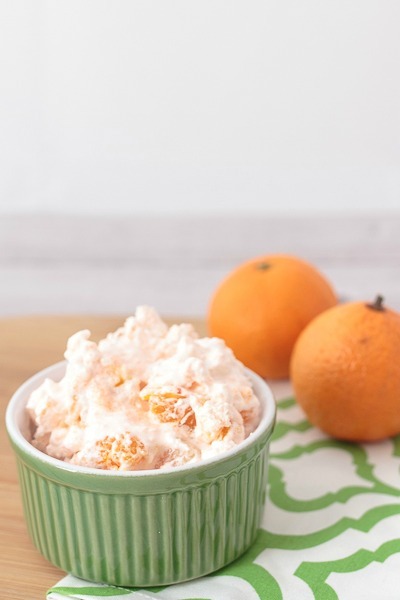 Be sure you check out all the crafty summertime ideas and recipes there. I love using succulents in my summer decor, and I’m usually pretty good about keeping them alive. But I also love the ease of using faux succulents, especially for crafting. 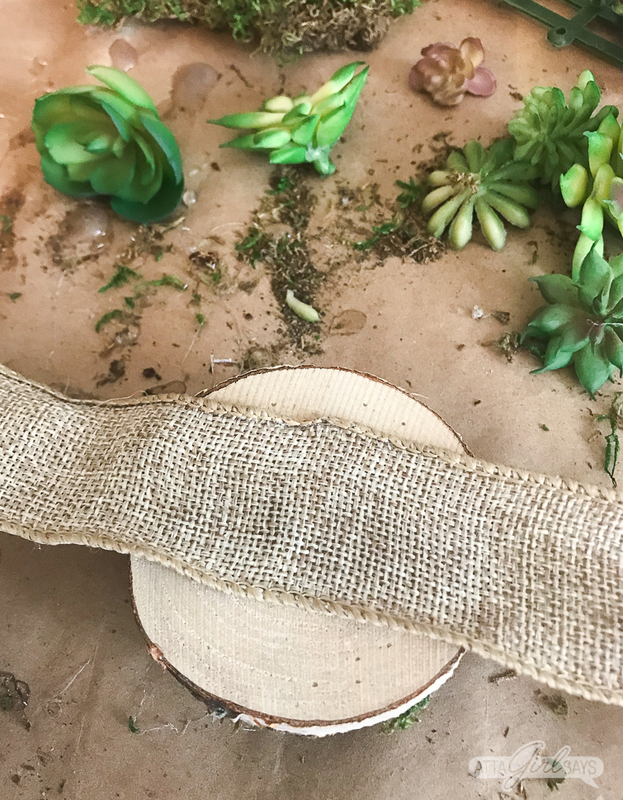 I made these rustic succulent napkin rings using realistic-looking faux plants from the craft store. I think they look very much like something you might find at Terrain, and they’re so simple to make — albeit a little messy. They would be great for a rustic wedding or an outdoor wedding. I like using these sheets of succulents from Michael’s because the plants just pop right off, no snipping necessary. If you use succulent stems, you may need to use wire cutters. Now for the messy part. Cut some sheet moss to cover the top of the birch round and secure with hot glue. 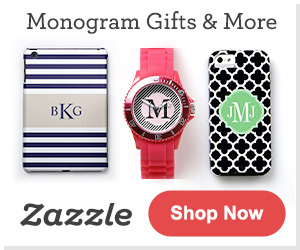 (Be careful not to burn your fingers.) Trim the excess moss so you can see the sides of the wooden coaster. There’s no neat way to do this. Moss will get everywhere, so I recommend putting down kraft paper or a paper towel. 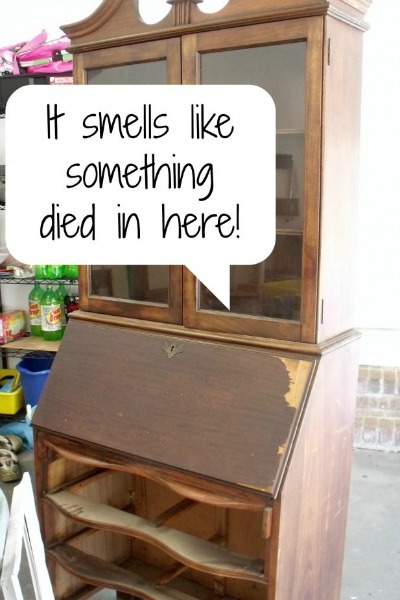 Even so, you’ll probably still get some pieces of moss on the tabletop and floor. Or at least I did. Messy crafter here! Be prepared to vacuum afterwards! Next, glue the faux succulents on top of the moss, clustering together to create a dish garden look. Once the glue has dried, flip the succulent napkin ring over and glue a piece of ribbon to the back of the wooden coaster. You’ll tie this around the napkin. 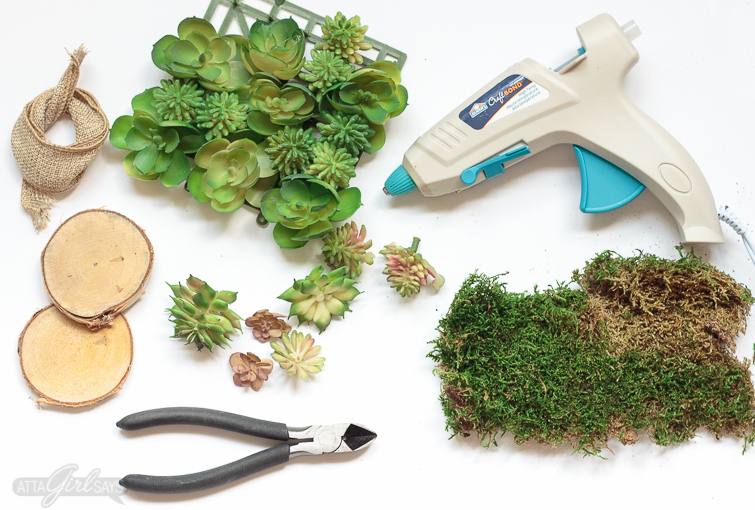 Once you’ve finished using the hot glue, brush away any excess moss. To get rid of hot glue strings, blow the napkin ring with a hair dryer for a few seconds. The strings should blow away or pull away easily. 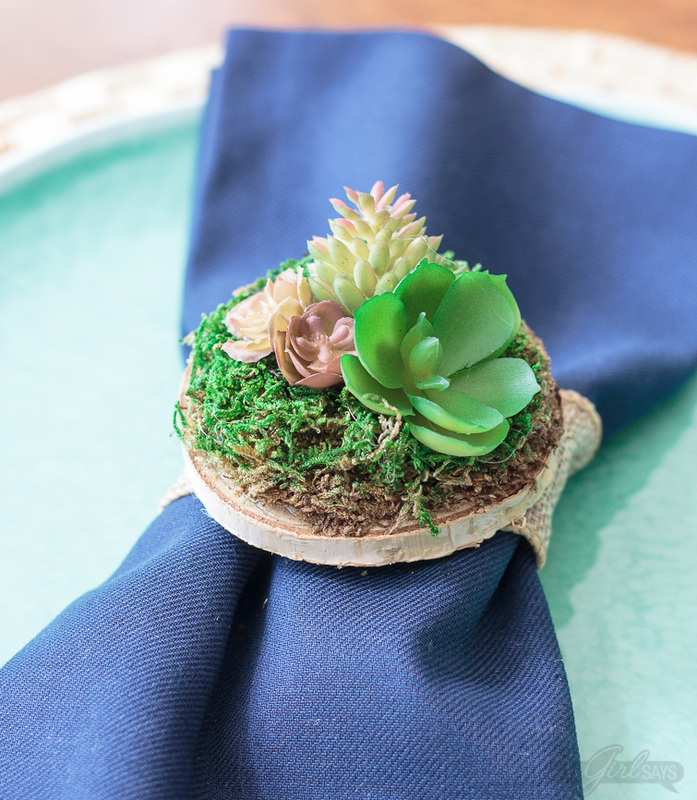 I’m planning to use these succulent napkin rings as part of a natural tablescape I’m styling for summer, but I think they’d be beautiful for a wedding dinner or outdoor party. 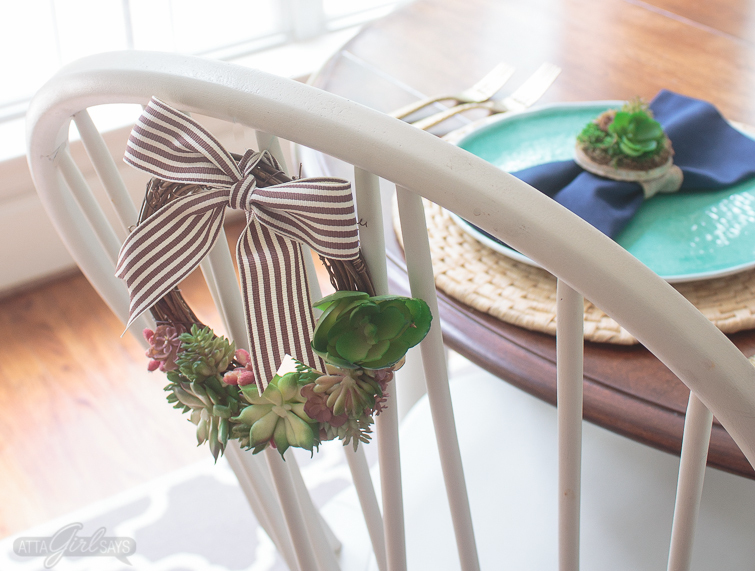 I also made some miniature grapevine and succulent wreaths to hang on our chair backs. 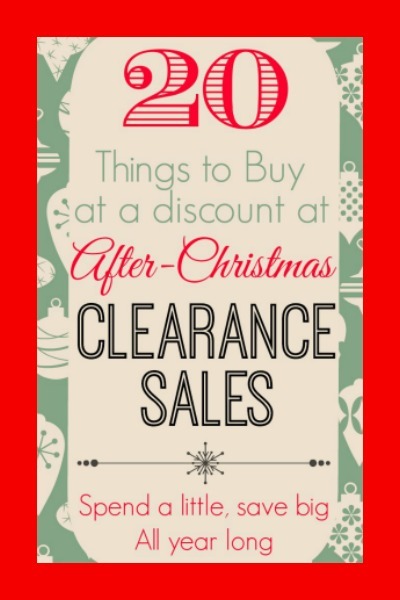 I love a wreath on the back of a chair, on a cabinet door or a lampshade. 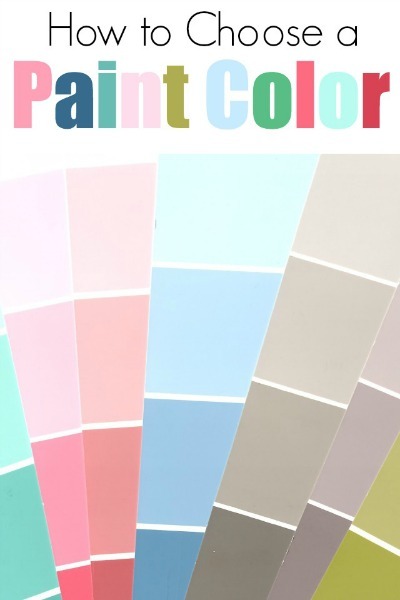 It’s a way to add personality and detail to your decor, which is one of my favorite things to do.